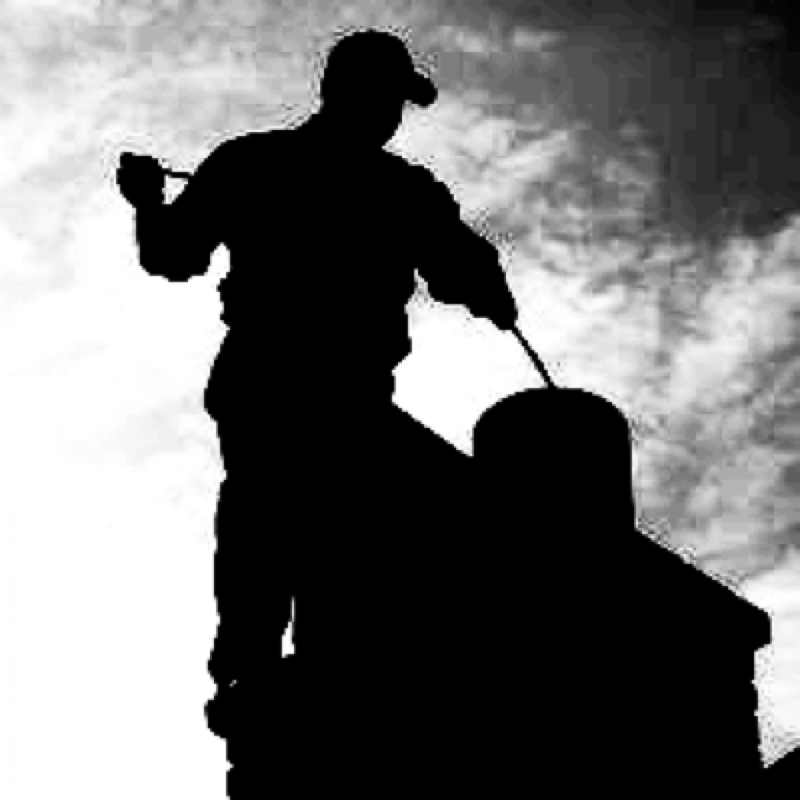 Chimney Sweeping services include chimney cleaning, boiler maintenance and servicing in the wider Cork and Kerry area. We are a family business based in County Kerry. 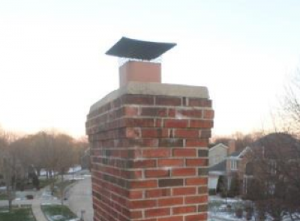 We are experienced, highly qualified and professional chimney services company located in Kerry and Cork.